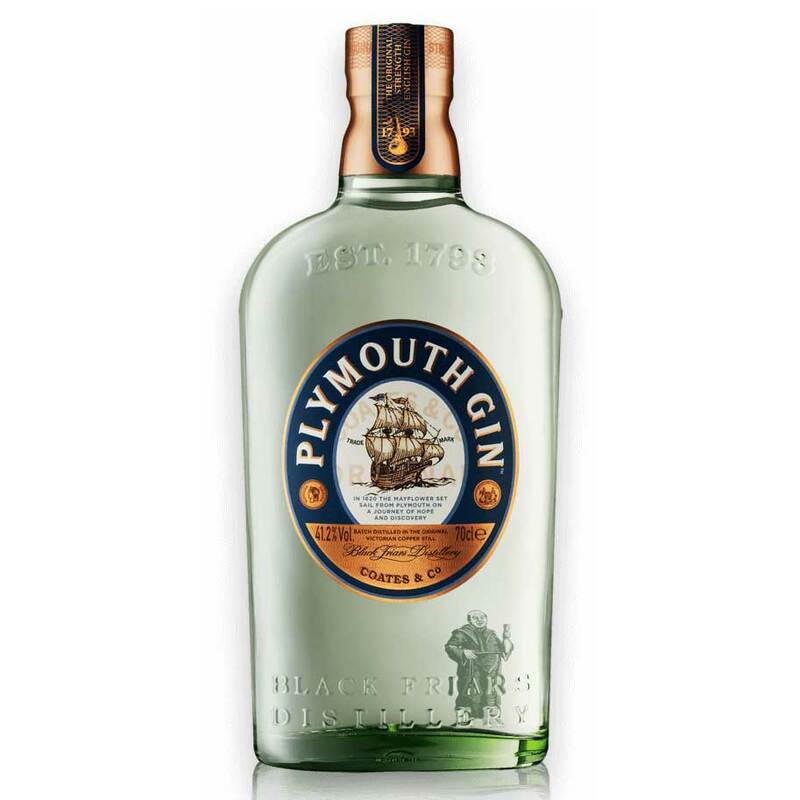 Plymouth Gin 70cl Hand crafted in the original copper-pot stills at England's oldest working gin distillery. Created in the iconic and oldest distillery in England ‘The Black Friars Distillery the building dates back to the 1400s. The building is now protected as a national monument and is regarded as one of the cities most precious heritage. Black Friars is indisputably the oldest working gin distillery with records of a mault house on the premises going back to the 1697. It wasnt until 1793 that Mr Coates joined the established distilling business of Fox & Williamson and the distilling of Plymouth gin began. The business was known as Coates & Co which it remained until March 2004. Plymouth Gin's unique blend of botanicals combine with soft Dartmoor water to create this impeccable and uncorrupted taste.